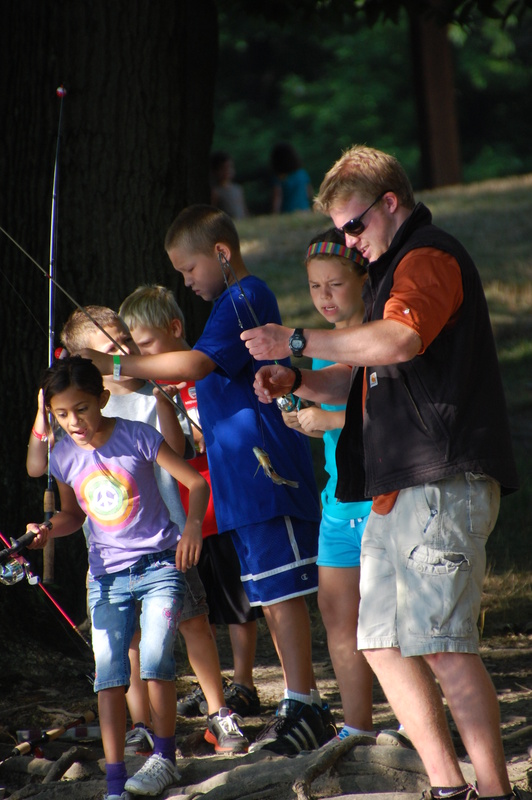 Camp Indy started in 1996 and now with over 20 years of camp, we have had thousands of children come through. Just in 2018 alone we had 452 different campers fill 1,180 spots. What a blessing! Because Camp Indy is a ministry of Horizon we have been blessed to have access to both North and South Campus buildings and the 98 acres of wooded property. As ministries change and grow so do the buildings. What was once the pavilion to shelter the campers from the elements, is currently being transformed into a library for Horizon University. 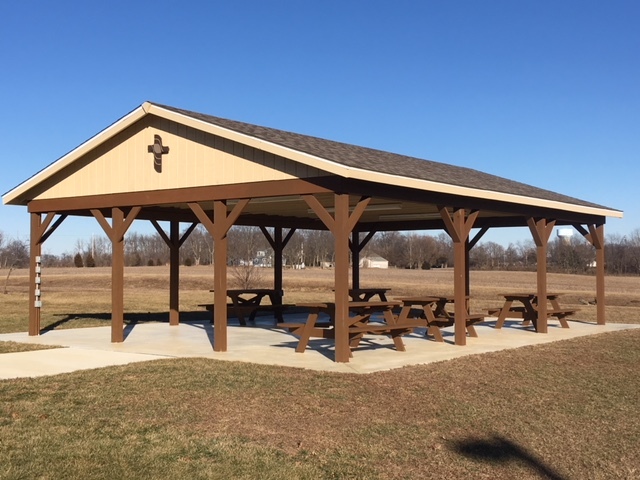 This new pavilion will be well utilized for camp ministries to help us remain a camp that can get outside and grow whether it is sunny or rainy. The pavilion would be a 40′ x 90′ wooden structure similar to this picture. The cost will be $60,000. 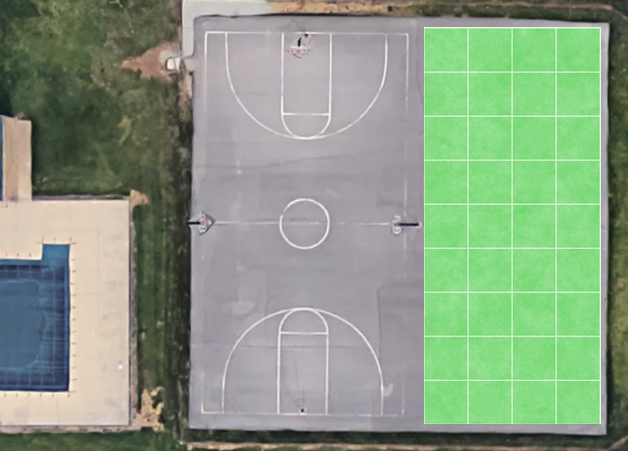 We hope to have this built by June this year. Camp Indy has impacted so many people through the years, and I am asking you to prayerfully consider donating to this very specific project. Camp Indy already reaches children at nearly all income levels; however, many inner city kids who would love the opportunity to participate in a fun, uplifting day camp are unable to afford it. Most people are unaware of the number of under-privileged children who do not have an option to attend camp. It’s imperative for us to continue to be able to provide a means by which they can escape rough situations, and be ministered to on a daily basis in a Christ-centered environment. On behalf of Horizon Christian Fellowship and the community we serve around the greater Indianapolis area, we invite you to help reach inner city children through the ministry of Camp Indy by being source of aid to families with children of all ages. This is a great opportunity to be a part of the work the God has and is doing through Camp Indy. Come and share in the joy of seeing kids grow their lives on the foundation of Jesus Christ!